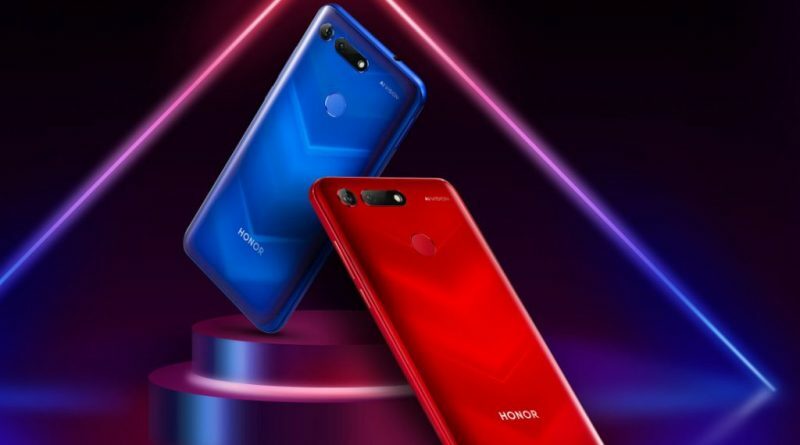 Honor is a subsidiary company of giant Huawei, which is currently setting itself as the second largest smartphone manufacturer in the world. Honor acts independently, and manufactures devices of the most varied categories. The device is supposed to be officially unveiled by the brand on November 21 at an event that will take place in Beijing, China. According to some recent rumors, there must apparently be a device made in partnership with the Supreme brand of luxury products, in a version that quite possibly should be limited, called Honor 10 Lite X Supreme. The Honor 10 Lite was also allegedly found in certification in TENAA, regulatory body that acts similarly to Anatel, where there are indications that it will be a premium intermediate, quite similar to Honor 10 design containing only internal differences. There will be, more precisely, a Qualcomm Snapdragon 710 eight-core processor, two vertically arranged rear cameras, as well as a traditional fingerprint reader. Finally, the rumors said that it should be available for purchase a few weeks after the announcement, for a price between 1000 and 2000 yuan. That is, this would translate into 543 reais and 1087 reais, without the addition of national taxes. Anyway, the Supreme model should cost a little more. Anyway the details should come up until November 21.